The beach of La Roya. 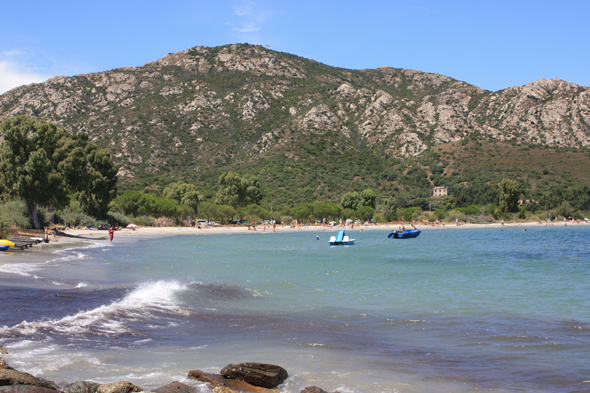 At the bottom of the gulf, it is the only sandy beach around Saint Florent. It is a family beach par excellence because we are able to touch the bottom very far.